Coolpad came to India with its value for money phones and achieved immense success starting with Coolpad Note 3. Now its successor is here to surprise you again. Coolpad Note 5 is the company’s new device recently launched in India at a price of ₹10,999. Coolpad Note 5 is the first smartphone in India to feature a huge 4 GB RAM which is found only in flagships. 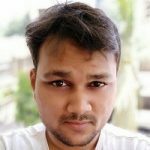 Isn’t Coolpad changing the budget smartphone category in India? 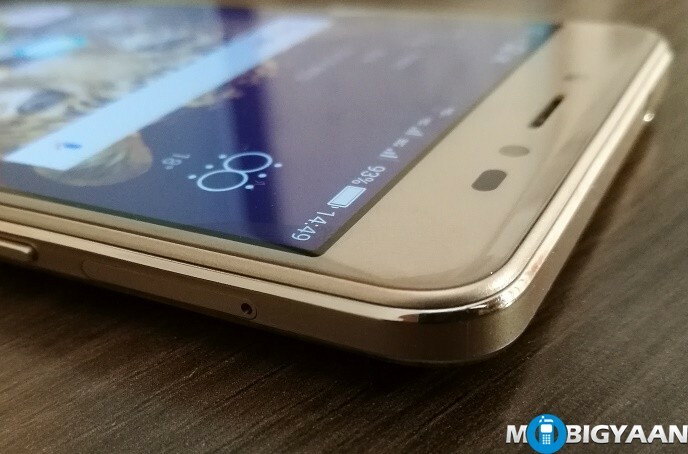 Coolpad has much to offer at very low price, and if we talk about the newest Coolpad smartphone, here are the 5 things we like about Coolpad Note 5. Before moving to the other things we already like, the first and foremost thing we liked about Coolpad Note 5 is its fingerprint scanner. 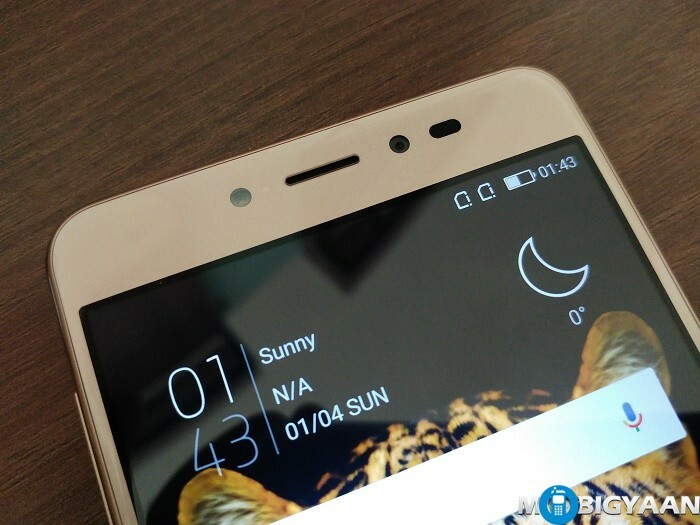 Coolpad already revolutionized the fingerprint scanner technology in India at a low price. As most Coolpads come with a fingerprint scanner, this one has a lightning fast fingerprint scanner, much like an improved fingerprint scanner that matches with the current expensive flagships out there. After Coolpad Mega 2.5D, this is the second Coolpad phone having a curved glass on the display. Due to its 2.5D design, it is much comfortable and easier to hold. Coolpad Note 5 is sized at 5.5-inch Full HD (1920 x 1080) IPS display covered with 2.5D curved glass. If we observe, many smartphones still offer 2 GB RAM or 3 GB RAM at most in around sub-10K budget while 4 GB RAM is found at a higher price smartphones. Coolpad Note 5 is the first device to feature a 4 GB RAM at ₹10,999 price in India. 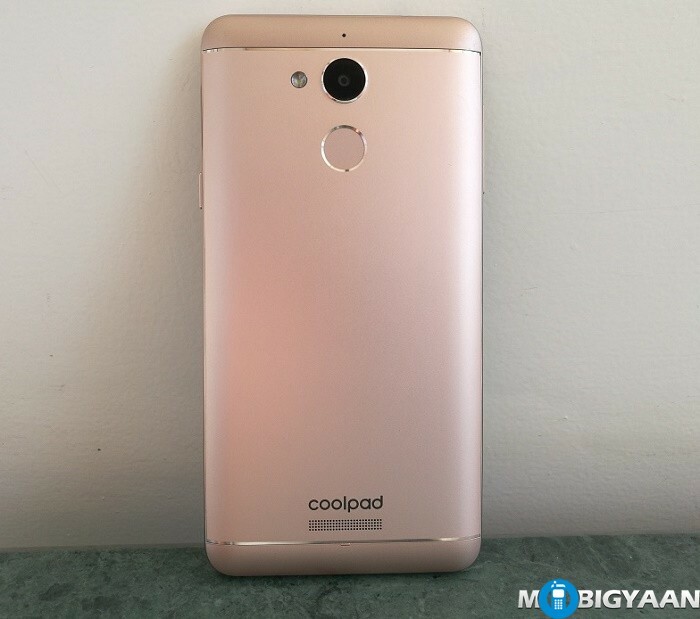 Coolpad Note 5 packs a massive 4 GB RAM along with Snapdragon 617 (MSM8952) that has 1.5 GHz octa-core Cortex-A53 processor. A total of 8 cores and 4 GB RAM is enough to handle heavy multitasking. No matter what you throw at, 4 GB RAM grabs it into the memory for the multitasking purpose. The ₹6,999 selfie master, Coolpad Mega 2.5D is best known for its 8 MP selfie camera, however, it lacks a front LED flash. But Coolpad Note 5 fills the gap by offering a front LED Flash. How many smartphones do you remember, have a front LED flash at this price? None? Coolpad Note 5 comes with an 8 MP front camera with selfie flash. Isn’t that surprising? With loads of battery capacity on Coolpad Note 5, the battery life is another aspect we liked in the Coolpad Note 5. Nowadays, many phones come with a 3000 mAh battery which primarily sounds average. 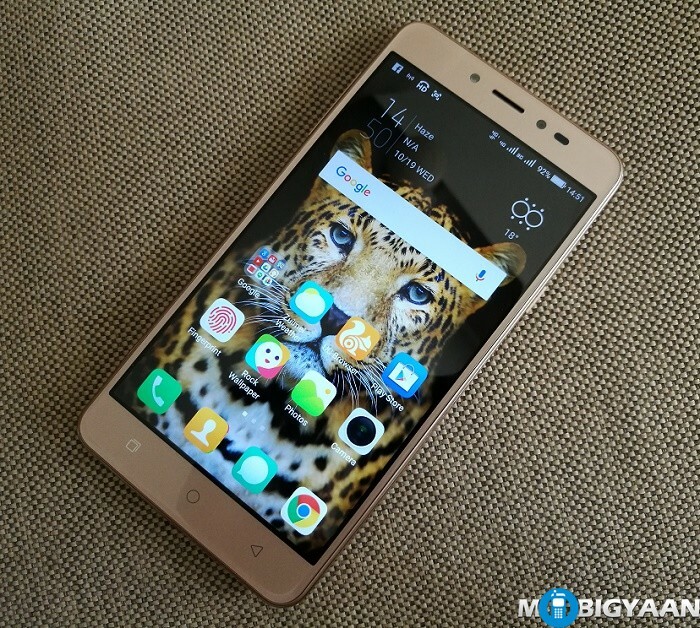 Coolpad Note 5’s 4010 mAh battery runs certainly better than those in this price range. We recently did Coolpad Note 5 battery test to show you how much battery is consumed if you perform day to day activities. So, these were the 5 things we like about Coolpad Note 5. Share with us in the comments what do you like in Coolpad Note 5 other than we listed. Also, check 8 cool things you can do with Coolpad Note 3.